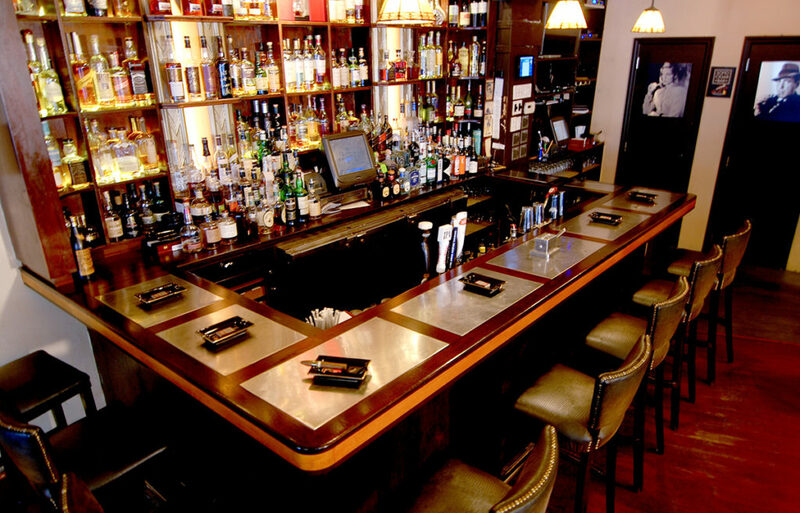 Formally Circa Tabac, the space at SoHo Cigar Bar is one of the oldest lounges in New York. However, this is not your run-of-the-mill cigar lounge. It’s a cocktail bar with a food menu which makes their establishment more diverse, and certainly more unique. SoHo will take you back into the 1920’s and give a great look into a speakeasy culture. 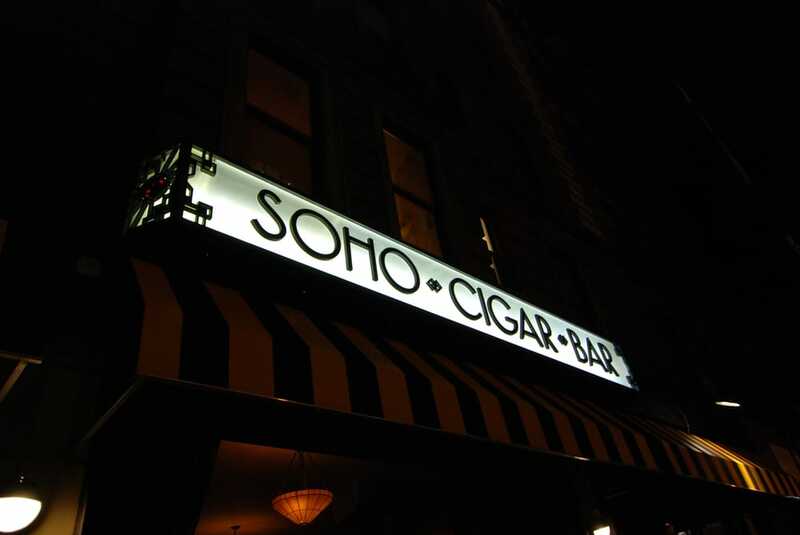 SoHo sells their brand of cigars, which is located in New York. However, they use a wide range of tobaccos and wraps; from Nicaraguan to Brazilian. Even if you’re not used to smoking in a cocktail bar or restaurant, it’s a great chance to pair different alcohols with your stogie.